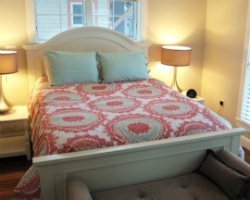 *Sheepscot Harbour Village and Resort* is a quaint and distinctive vacation retreat on scenic Davis Island. This island is steeped with history, and the resort is close to area antique shops and shopping, dining and various area interests. Enjoy the spectacular views from the rocky shoreline, beaches and local villages. You can even cruise around the islands! For more information about this wonderful resort, visit www.midcoastresort.com. Biennial odd week 10! Unit has a sleeper sofa in the living room! Buyer May Receive A Title Fee Credit, Inquire For Details! Beautiful location with views of the sheepscot harbor! Buyer May Receive A Title Fee Credit, Inquire For Details! Biennial odd red season week 39! Unit has a beautiful harbor view! Buyer May Receive A Title Fee Credit, Inquire For Details! 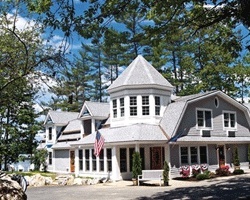 Enjoy week 39 at this picturesque resort in Edgecomb, Maine! Buyer may receive a title fee credit, inquire for details! Great option for a couples retreat! Buyer May Receive A Title Fee Credit, Inquire For Details! Enjoy peace and quiet for each vacation! Buyer May Receive A Title Fee Credit, Inquire For Details! Highly motivated seller. With membership, exchanges for 39,000 RCI points! Buyer may receive a title fee credit, inquire for details! Get away from it all with fun and relaxing vacations on picturesque Davis Island! Buyer may receive a title fee credit, inquire for details! Floating week of your choice each year at this picturesque Davis Island resort! Buyer may receive a title fee credit, inquire for details! 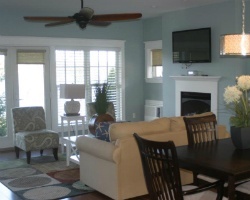 Tranquil Maine retreat positioned on Davis Island! Buyer may receive a title fee credit, inquire for details! 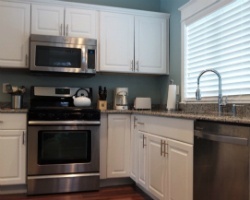 Have all the comforts of home and more! Buyer May Receive A Title Fee Credit, Inquire For Details! Beautiful Maine retreat on Davis Island! Odd year week 50! Buyer may receive a title fee credit, inquire for details! Price reduced for a quick sale. Motivated seller! Price is negotiable! Buyer may receive a title fee credit, inquire for details! All-seasons resort on Davis Island with endless activities to explore! Annual Week 10! Buyer may receive a title fee credit; inquire for details!